Get MY Free Pass Now! Discover what’s working to give your kids more confidence and less negative self-talk so they can reach their greatest potential for TODAY and BEYOND! I bet you'd be interested in discovering the latest research and psychology to help your kids thrive, wouldn't you? This event will bring together the best thought leaders and experts in the industry to teach you strategies and tips you can use right away. FREE (for a limited time). ​Join 1000s+ people just like YOU and start boosting your child's confidence TODAY! Now You’re Probably Wondering, What EXACTLY Will I Get Out Of Attending This online conference? You've got to change the way professionals see young people. We do that by building strengths and leveraging human connections and intergenerational connections. That's what will make a difference for young people. And if we're going to do that, then they need to learn responsible decision making skills, which means they need a lot of practice with small choices in life so that they're ready for the big challenges. Discover what’s working today to raise resilient kids — and then how to build their confidence for today and beyond! 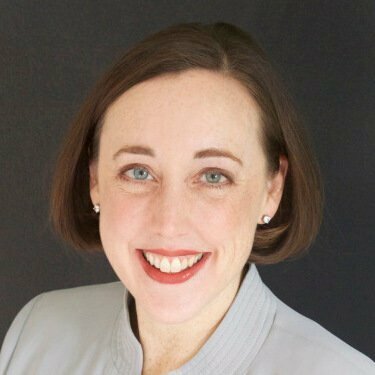 Host, Heather Davis will chat LIVE about what you'll discover in this year's Building Confident Kids Conference sessions and how to get the most out of the experience. Also includes a LIVE Q & A.
How’d You Like To Access 18+ World-Class Building confident Kids Masterclasses? These sessions will show you strategies and techniques that top experts use and recommend, so you can help your kids thrive. For a limited time, you can get FREE access to this exclusive content right here by clicking the button below. There’s no flight or hotel room to book…saving you thousands of dollars, unpaid work leave, and time away from the family you're trying to nurture. This is not your ordinary online event. We take pride in delivering our audience the absolute best content and making sure the quality is top notch. 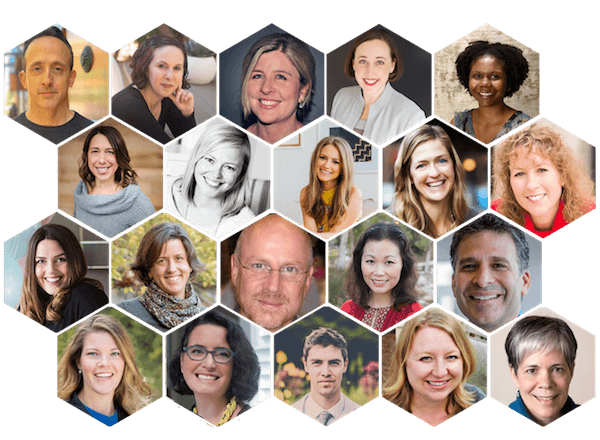 These thought leaders and experts in their fields share the insight, so you can see change in the lives of your families. You could spend countless hours trying to implement "OLD" outdated parenting strategies you've learned from "so-called experts" that aren't that effective anymore (or worse...don't work at all!). You could sign up for Building Confident Kids today and get real insights from the top parenting experts and a step-by-step guide to helping your child thrive for TODAY and BEYOND. If you’re looking for your average, run-of-the-mill conference, you’ve come to the wrong place. If you’re looking for the top parenting strategies that are working right now, then you’re right at home. 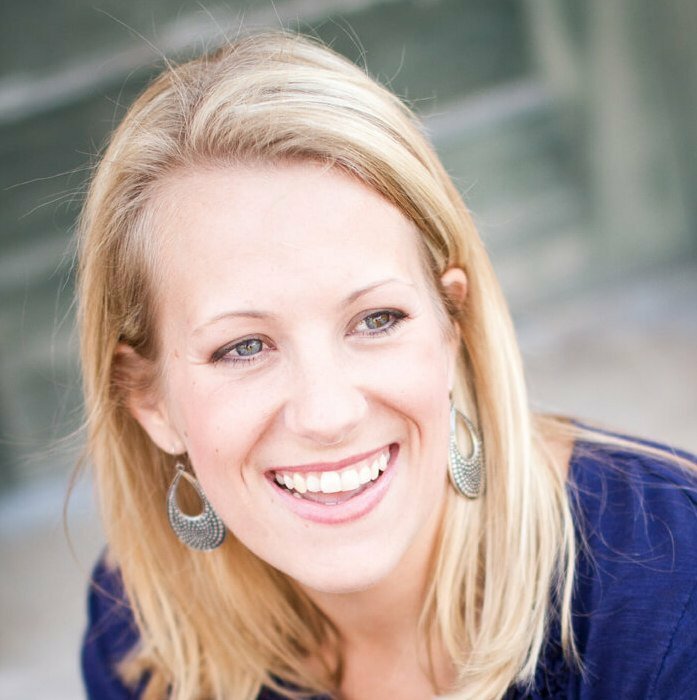 Creator of the Building Confident Kids Conference, Full-time Teacher, and Mom. 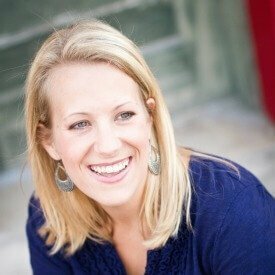 I'm the creator of A Simple Southern Life.com, where I help moms create a simple life they love by building a strong family foundation. I'm also a teacher who has noticed a big shift in the 2,000+ students who have entered my room the last 15 years: a lack of resiliency, grit, and confidence. 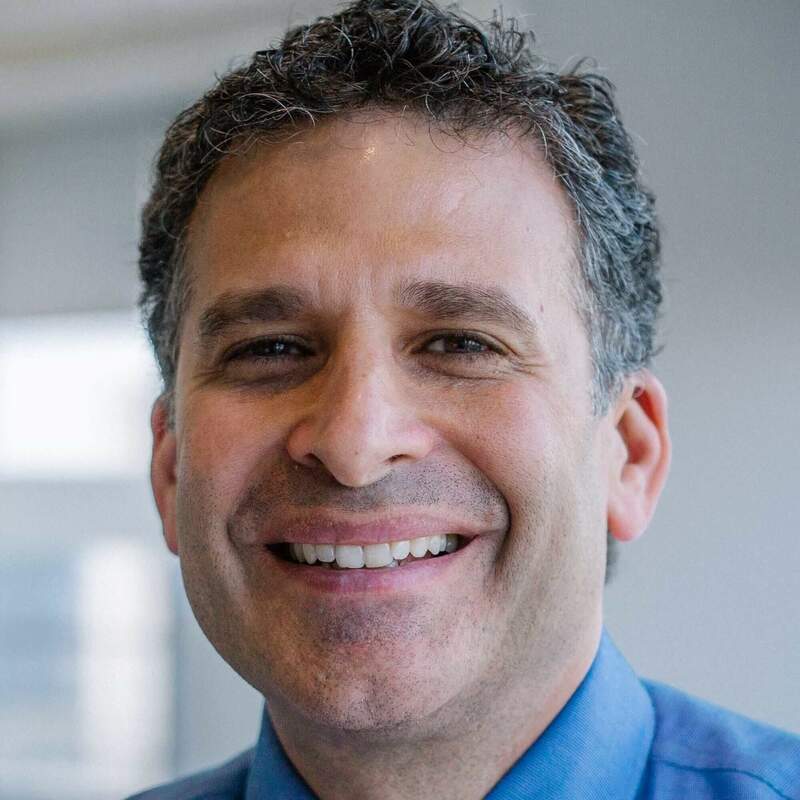 My mission is to bring together the best thought leaders and experts who share their knowledge and expertise for developing emotional intelligence in our kids. When we help our kids build their emotional intelligence, they become the most confident versions of themselves. If you're ready to empower yourself and your kids for TODAY and BEYOND, let's get to it! These sessions will show you strategies and techniques that top experts use and recommend, so you can have kids who thrive. For a limited time, you can get FREE access to this exclusive content right here by clicking the button below. © 2019 Building Confident Kids is curated by Heather Davis | A Simple Southern Life. All rights reserved. 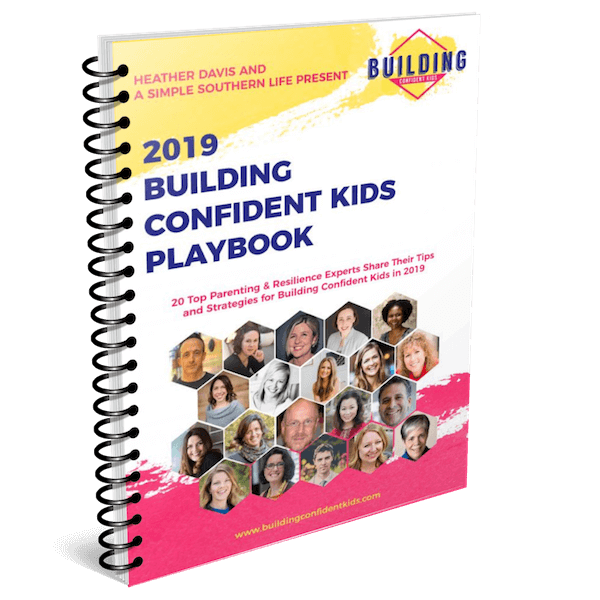 18+ World-Class Parenting & Resilience experts reveal how to raise confident kids + get The Building Confident Kids Playbook PDF for free. YES, GIVE ME MY FREE TICKET TO THE CONFERENCE!